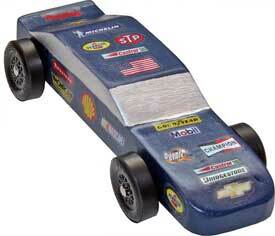 Turn your Pinewood Derby car into a NASCAR race car. It's as easy as ABC! 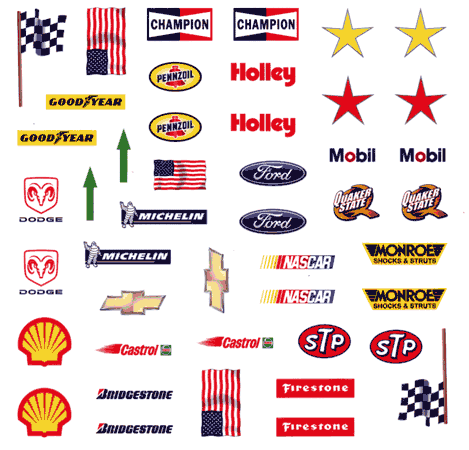 you need for a race car.